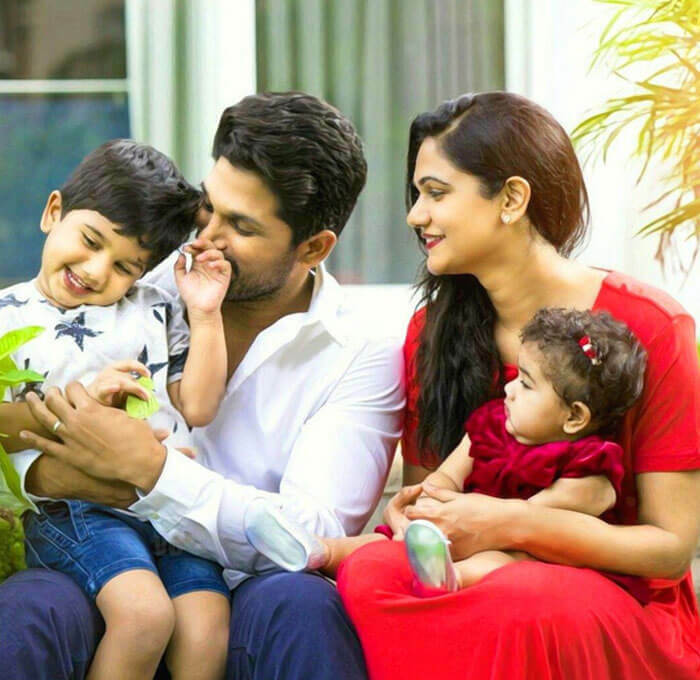 The 4th generation of “Allu” family seems to be really lucky. The 3rd generation, Allu Arjun agrees to us too. Bunny posted on Instagram wishing his son on his birthday, today. 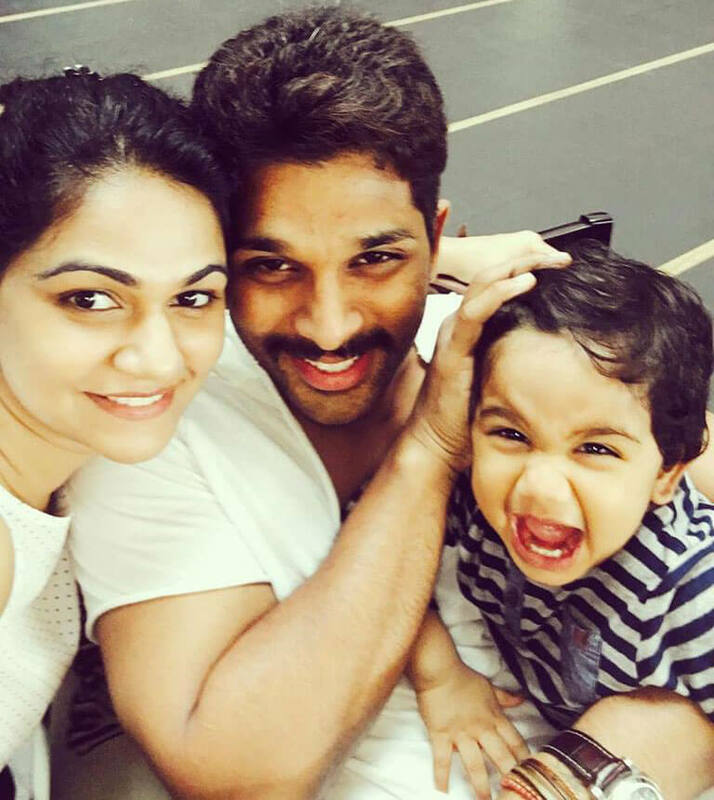 He later also posted about the swimming pool his son Ayaan got as a gift from his dad, Allu Aravind for his birthday. 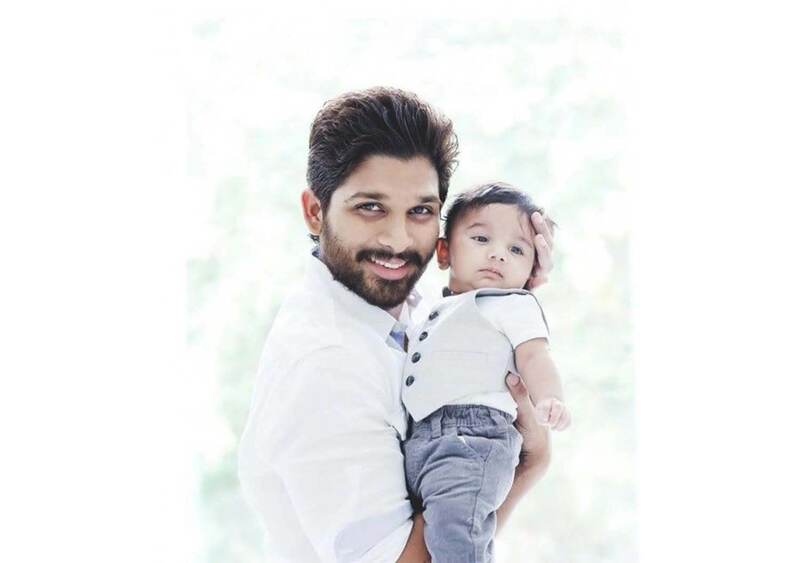 Allu Ayaan was born on 4 April 2014 in Hyderabad. 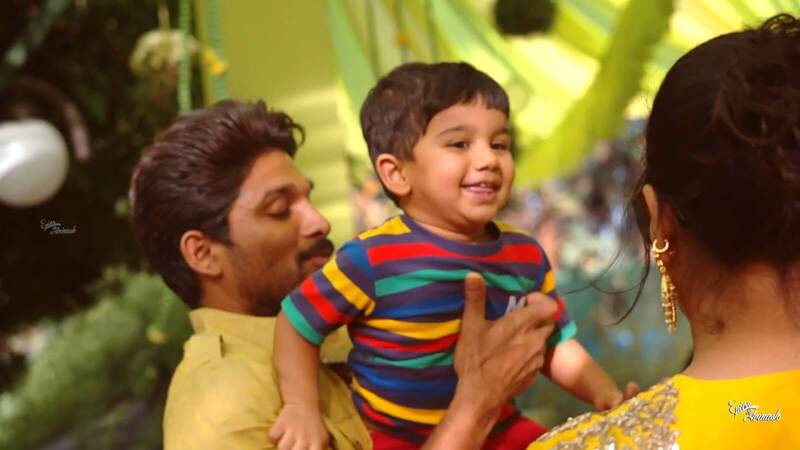 He is the first son of Actor Allu Arjun and Sneha Reddy. Ayaan has a younger sister, Arha Arjun.